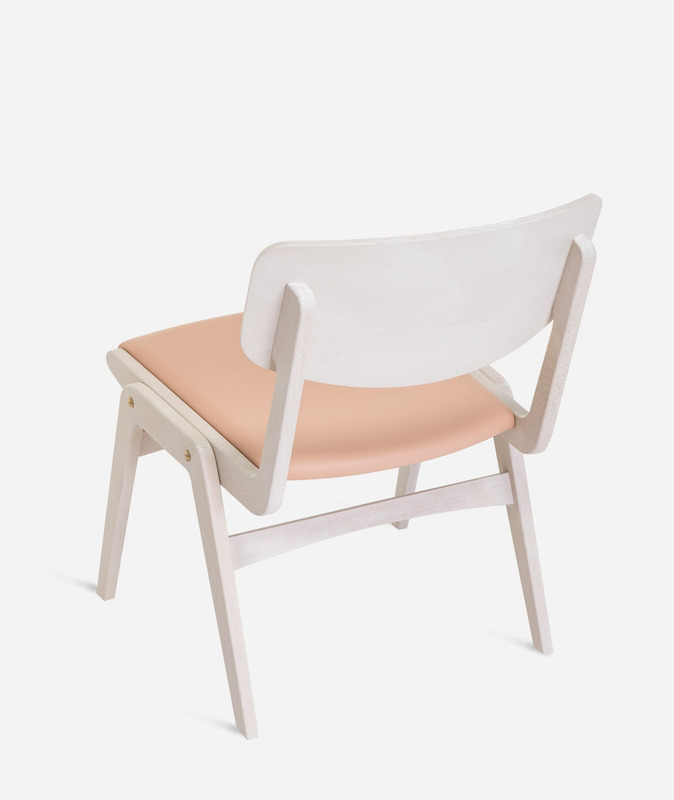 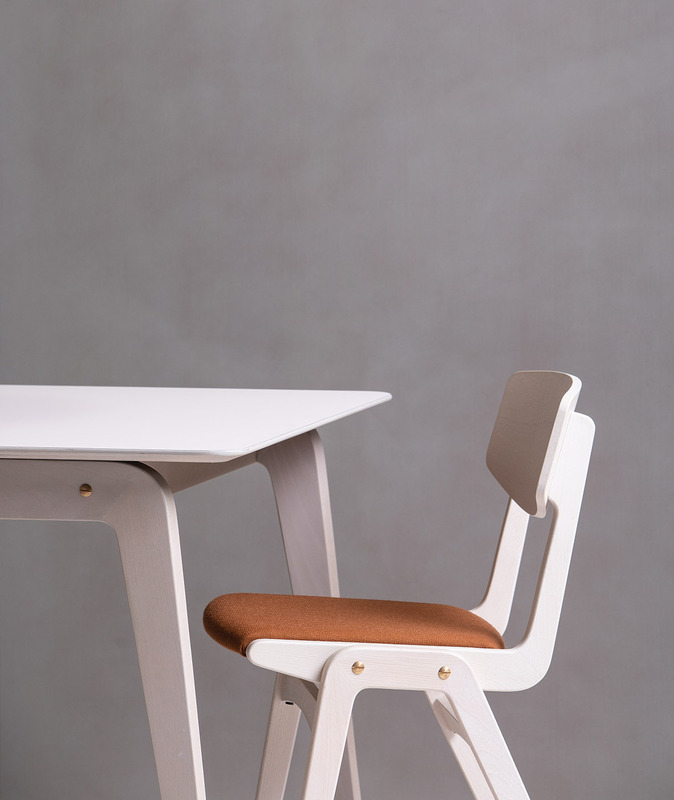 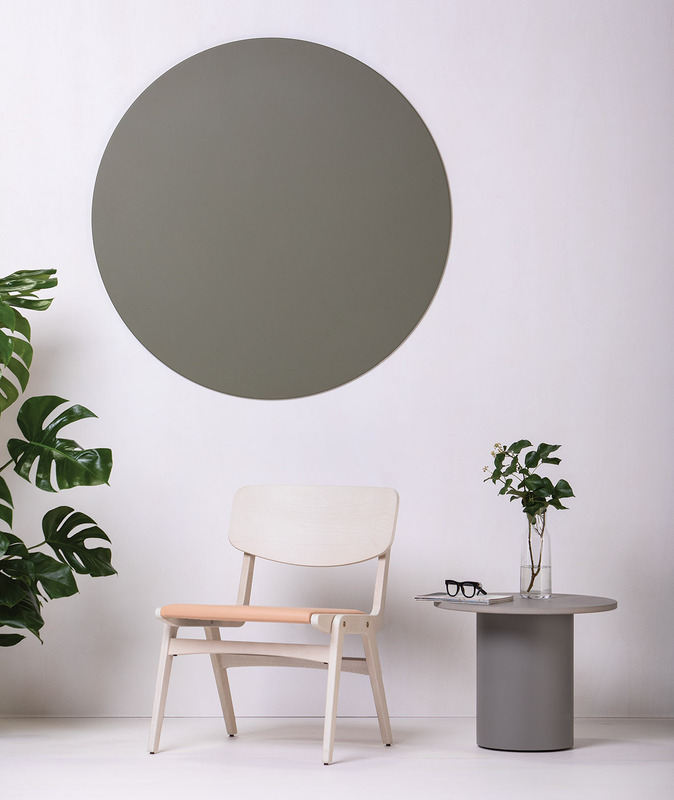 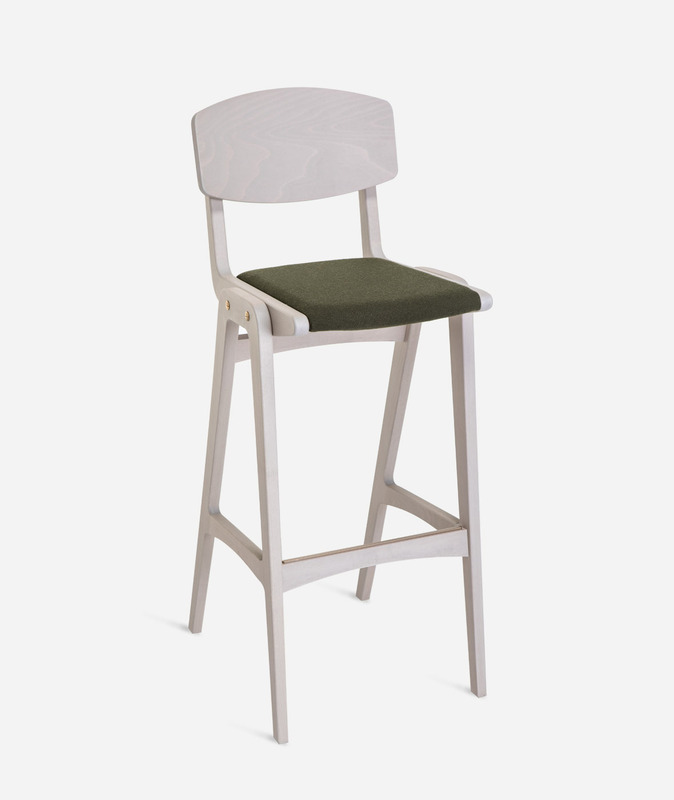 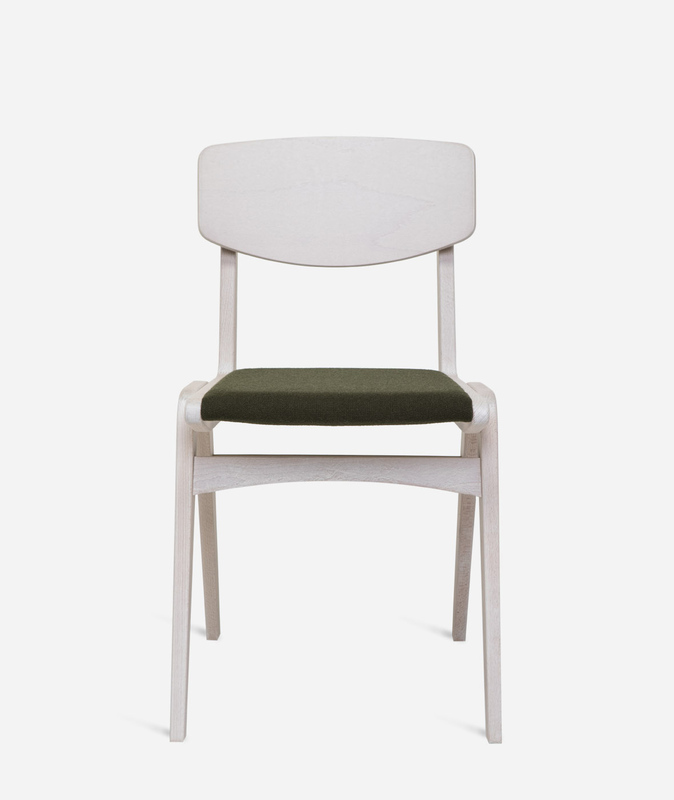 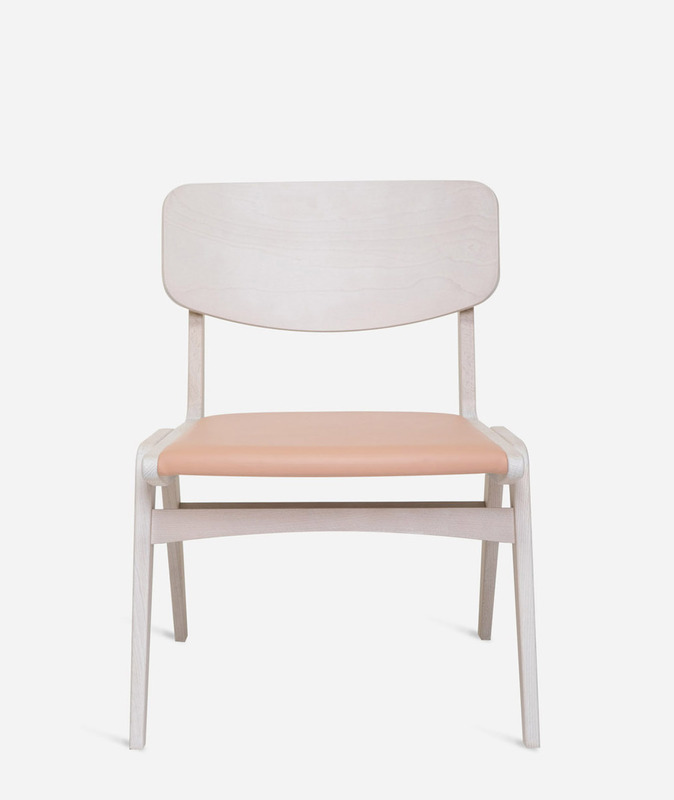 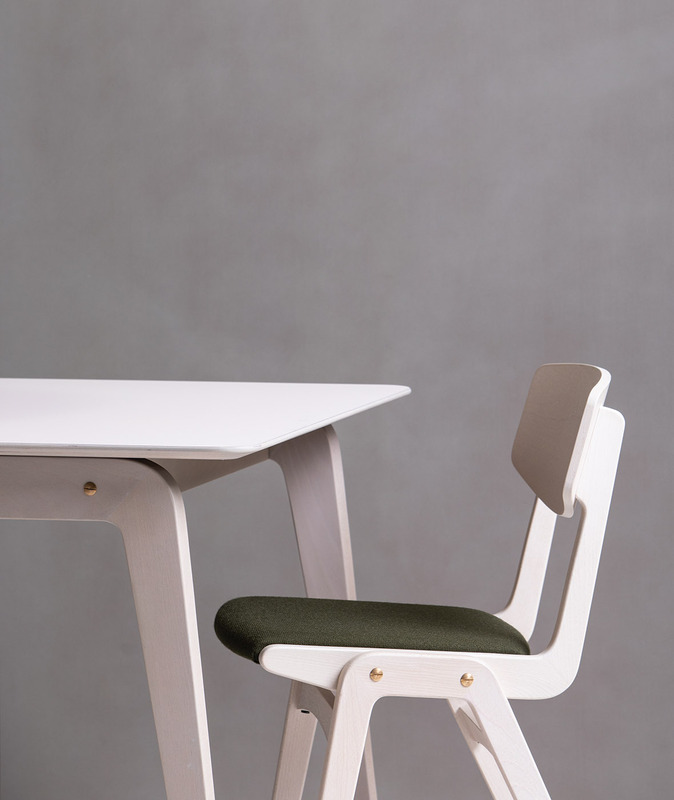 Designed by Claire Davies, the Glöwr is a warm and welcoming chair. 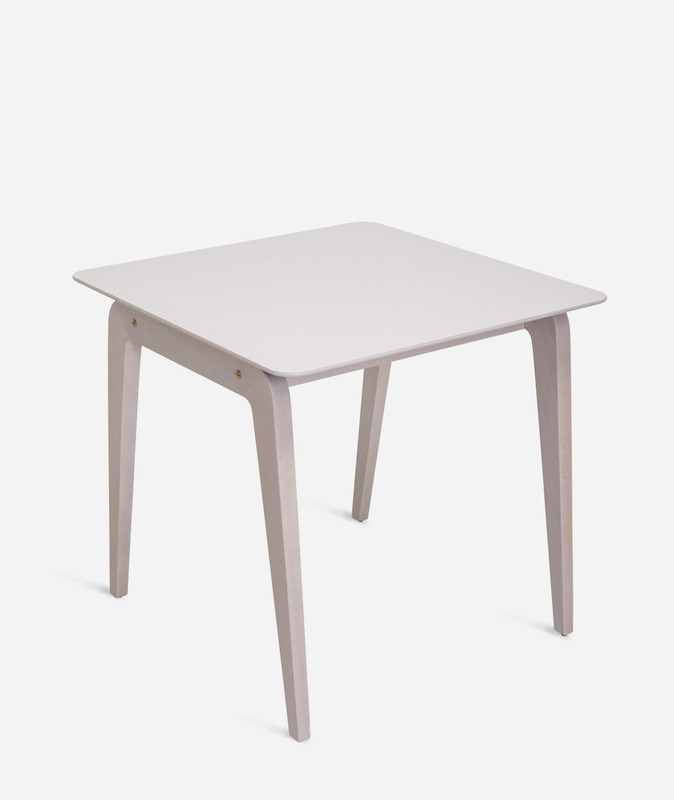 It’s a sober, robust and long-lasting piece. 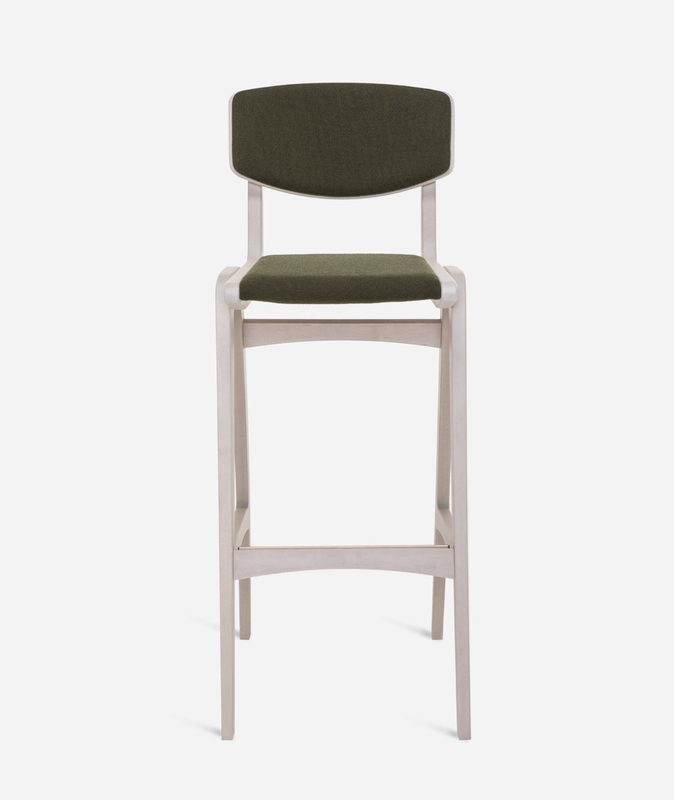 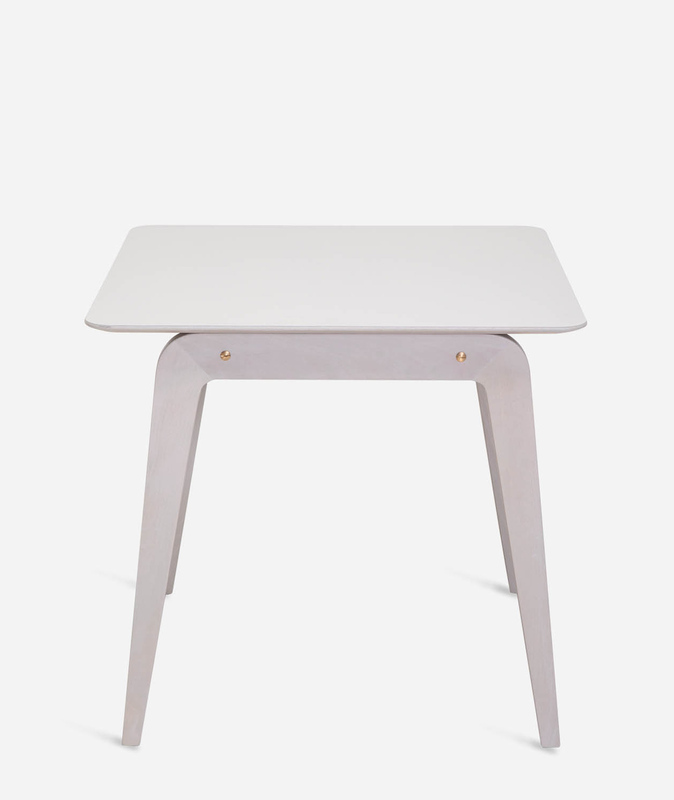 Its simple and smooth lines, together with the use of wood, provide domesticity and warmth to restaurant and hotel spaces. 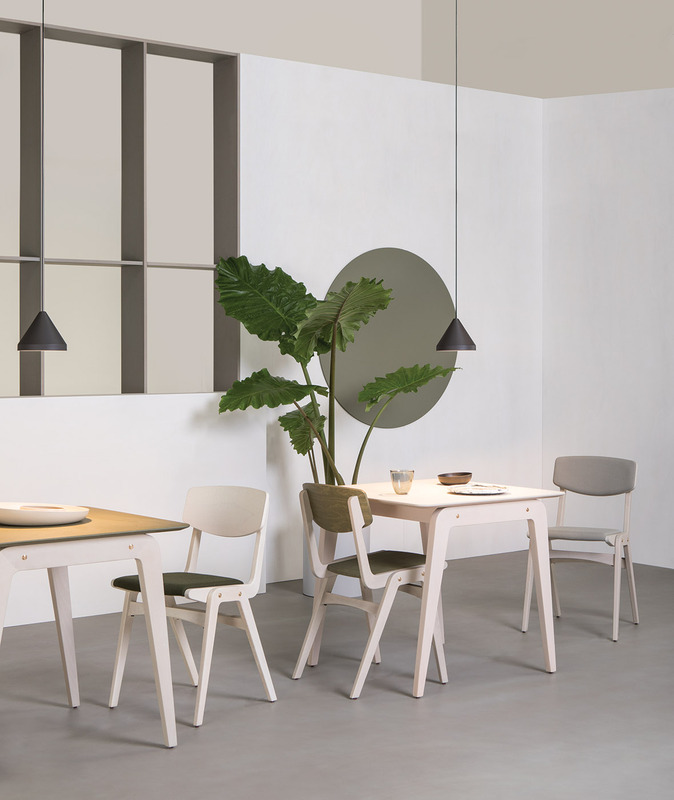 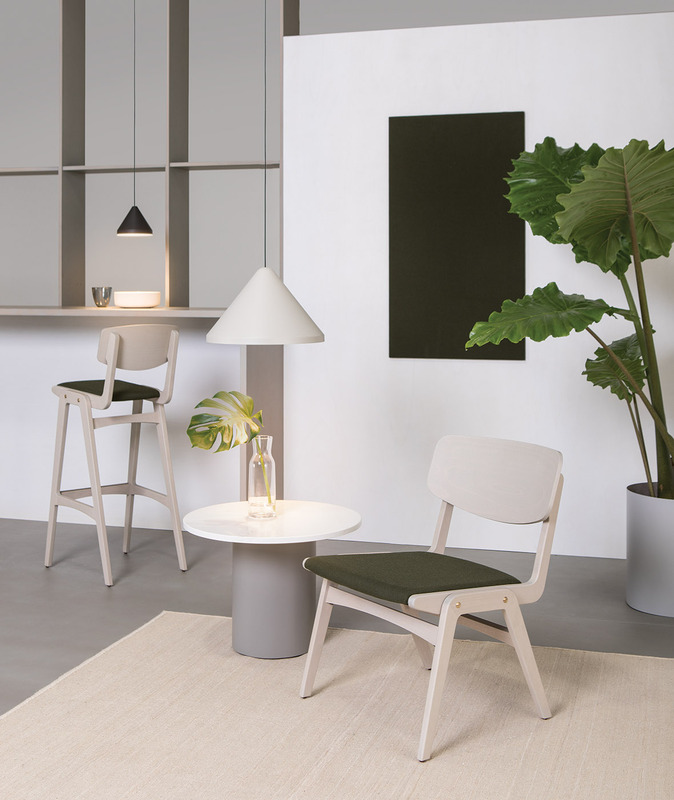 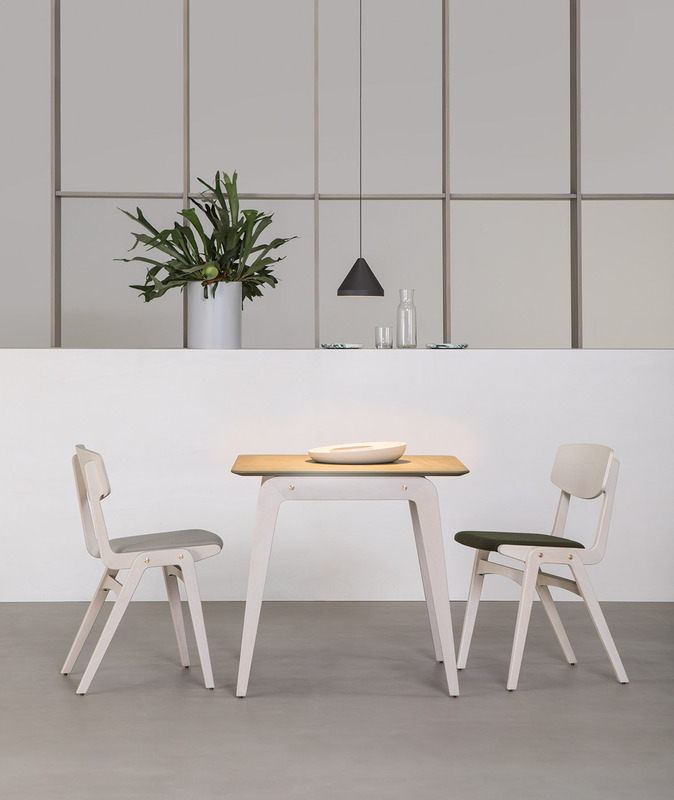 The Glöwr collection includes a stackable chair, high stool, lounge armchair and tables, all with a beechwood frame and brass joints that provide a refined touch. 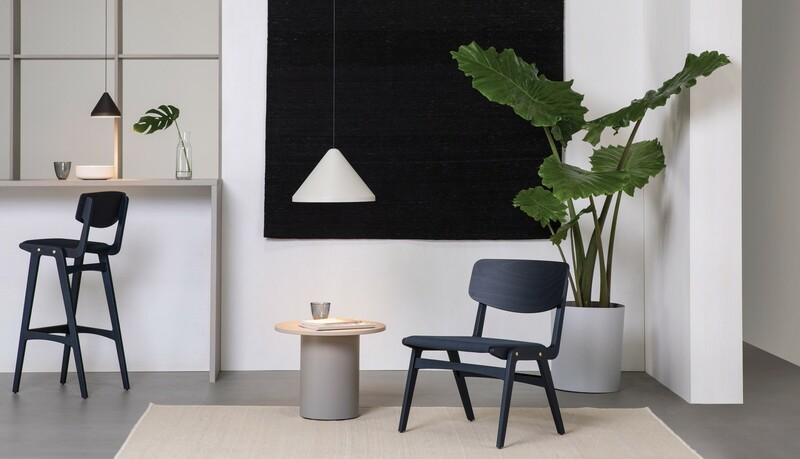 Through combinations of tapestry, leather and wood tones, it’s possible to modify the chairs in a variety of ways and change their appearance.